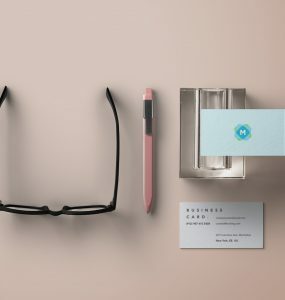 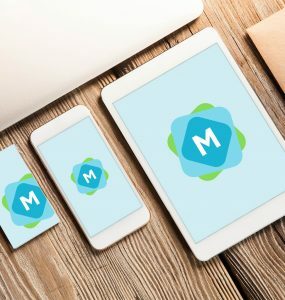 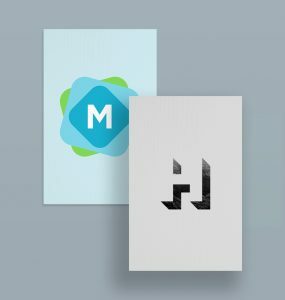 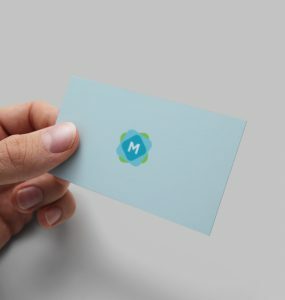 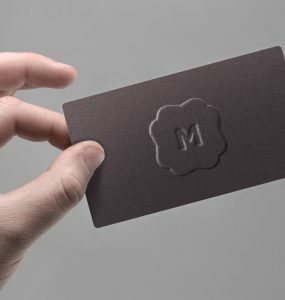 Our collection of the best business card mockups and templates. 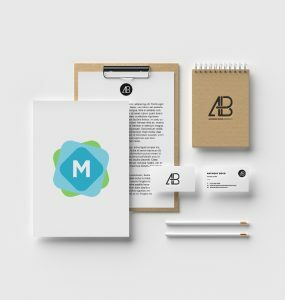 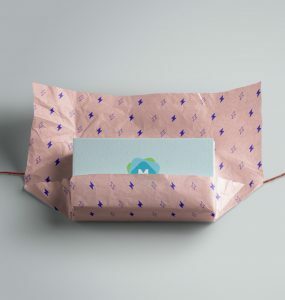 The perfect way to present your business card design in a professional way, to show to your client. 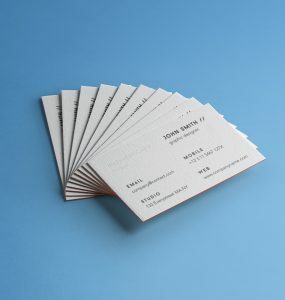 We have various sizes (including square business cards), and formats.